The East St. Louis Higher Education Campus (ESLHEC) took quite a hit with the closing of the Learning Resource Center (LRC) in June of 2016 when the future of state funding was unclear. Upon its reopening in February 2017, there have been hopeful prospects slowly returning to the campus. The LRC is funded to serve over 2,000 individuals and 300 staff at the ESLHEC. In the past, community members did not have access to full functions of the library. But the LRC is working to expand access to library services and program initiatives. 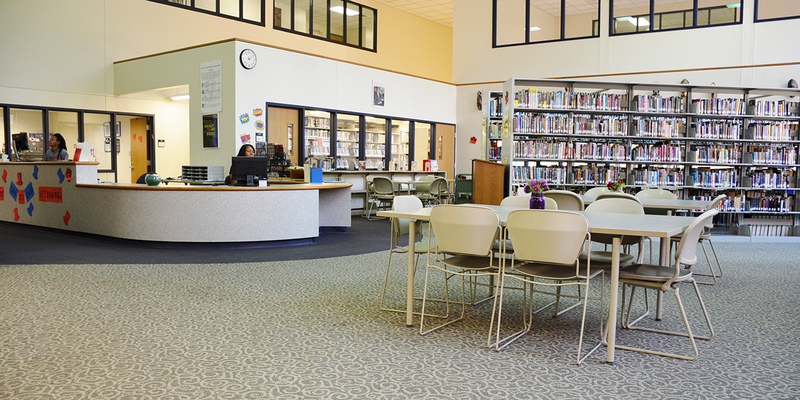 Each day the LRC provides free access to computers, internet, printing, student support, career development opportunities and programing for its patrons.